The Google Nexus 7 has an overall score of 6.38, which is a bit better than Acer Iconia W510's score of 6.35. Google Nexus 7's design is incredibly lighter but somewhat thicker than Acer Iconia W510, and both of them were released with only a few months difference. Google Nexus 7 comes with Android 5.1 OS, while Acer Iconia W510 counts with Windows 8 OS. The Acer Iconia W510 features a bit better processing power than Google Nexus 7, because although it has 2 lesser cpu cores , it also counts with more RAM and a faster graphics processing unit running at 533 megahertz. The Google Nexus 7 counts with a sharper screen than Acer Iconia W510, because although it has a little bit worse resolution of 800 x 1280 and a way smaller screen, it also counts with a better quantity of pixels per inch of display. 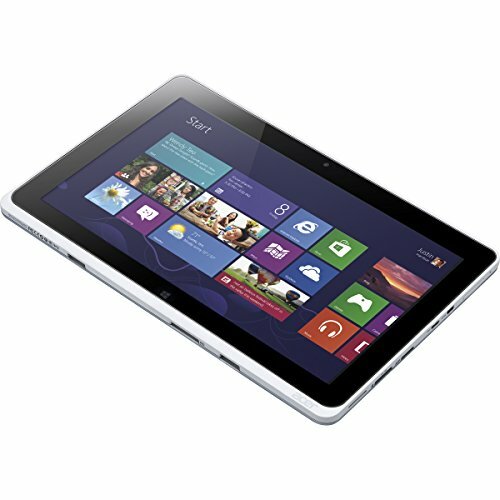 The Acer Iconia W510 features a much better memory to install applications and games than Google Nexus 7, and although they both have the same 32 GB internal memory capacity, the Acer Iconia W510 also has an external SD slot that allows a maximum of 64 GB. The Google Nexus 7 counts with a superior battery duration than Acer Iconia W510, because it has a 22 percent larger battery size. Acer Iconia W510 counts with a much better camera than Google Nexus 7. Although Google Nexus 7 is a better device, it costs a little more than the Acer Iconia W510, and it doesn't have such a good relation between it's price and quality as the Acer Iconia W510. 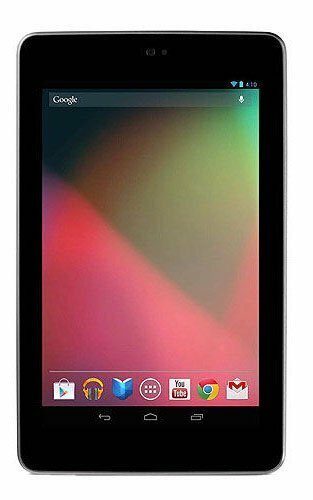 So if you need that extra features, you can buy Google Nexus 7, but if you don't you can save a couple dollars and get the Acer Iconia W510, letting go some specs and features.